The Regular Season ends, Now 16 out of 30 teams compete for the glory to become "The NBA Champion". 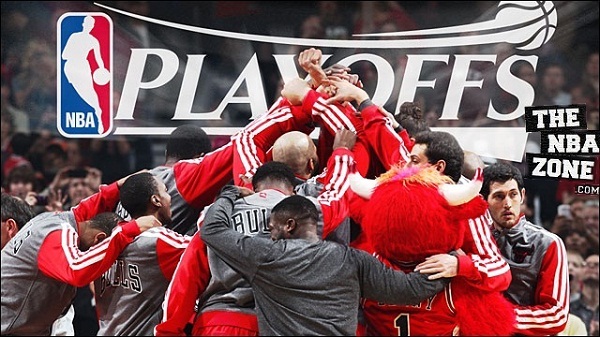 The 2013 NBA playoffs begun Saturday, April 20th, 2013.We give you the complete coverage of 2013 NBA Playoffs. Bookmark this page. Press Ctrl + D on your keyboard.